Applying for car finance with bad credit can be stressful, notably if you are unsuccessful in your application. There are plenty of reasons that lenders may refuse an application. Sometimes, keeping up with your bills can be tough. A redundancy or sudden change in your income can make it hard to pay for your credit cards and other financial commitments. When you let your bills accumulate over time and are late by more than a couple of times, your credit score can suffer greatly. Debts over $150 and 60 days overdue will be registered on your credit file for five years. Lenders access this credit history to determine if you are a high risk. Evidenvce of this may result in your application being rejected. There are services, such as Credit Simple that can help Australians with their current credit score. When you are in a tight situation, you may find yourself in a cycle of applying for multiple credit products over a short time frame – notably if you are getting declined. This activity can be seen as credit stress and reflect poorly on your financial position. To ensure that you can repay a loan, lenders conduct affordability assessments. The assessment will tell them if you will be able to afford the repayments. These assessments typically involve looking at your regular income deposits into your bank account and the expenses you incur. If a lender does not think that your income is sufficient to cover your current bills, lifestyle and the loan repayments, they will say no to your application. It’s their way of protecting you from a commitment that you may struggle to keep. Alpha Finance, with our Australian Credit Licence (411447), ensures customers that we are committed to a code of practice of responsible and ethical lending. In line with your income, lenders will also want to look at your employment history. If you are unemployed, have a contractual job, or started a new role less than three months ago, they may not approve your loan application. Take for example freelancers. Once their current project is over, they need to find a new one, and there will be a period between projects wherein they will not have a job. If approved for a loan, and you miss a repayment, this can indicate financial stress. One way to get around this could be to work with a secondary applicant – often a parent, child or spouse. As co-borrowers, their discretionary income will add significantly to the lending equation and get you over the line. Aside from your employment status and income, another factor is your savings account. If lenders see that you make regular deposits into your account, no matter how small, then that is an indication that you can put away a set amount. To them, if you can put a fixed amount aside regularly, then you are capable of making payments. What’s more, having an accumulated saving in your account also tells them that there is a way for you to make the repayments for the loan if you are approved. So remember, when you are supplying supporting documents, like bank statements – include other accounts where you may have small amounts of accumulated savings. The recent popularity of “payday” loans can help consumers from one pay cheque to another. But if left unpaid, can incur large interest payments that will set you back even further. A history of these loans appear on your credit file will affect a lenders decision. If you are reliant on short-term borrowing, companies like Alpha Finance may decide that it would not be responsible for accepting you for a long-term financial commitment. If declined you must wait 90 days before reapplying; your best chance at that time will be to ensure any payday loans are up to date, and you have managed your finances without having to take out any new ones. If you can’t get car finance, Alpha Finance can help with a car, SUV or dual cab ute today. Alpha Advantage provides access to our extensive fleet through either a finance lease or long-term car hire. We provide a late model hire vehicle at a weekly rate that is 40% cheaper than the standard daily hire rate. And our long-term contract arrangements mean that if you do stay on top of the weekly commitments and your account is always paid in full on time for at least 13 weeks in succession, we can reassess you for car finance. All you need to do is provide an updated application form – and make sure you are on top of your daily, weekly, monthly living expenses. If you have $490 (which includes the first week’s cost to hire the vehicle) to pay the upfront costs, and the capacity to stay on top of the weekly charges, call us on 1300 227 473 or drop by your nearest Alpha Car Hire branch. It’s never been easier to get a vehicle. 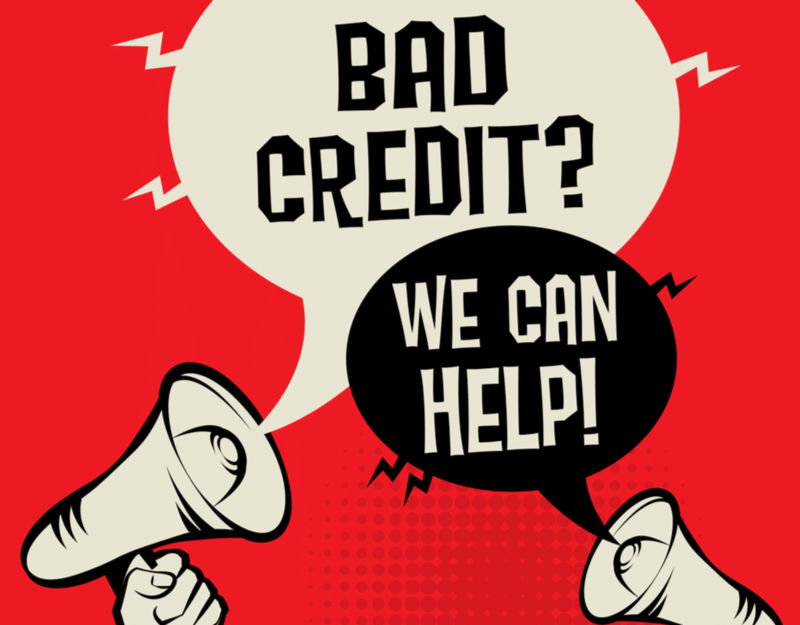 If you have bad credit and need a car now, talk to us, and we can help you get started.